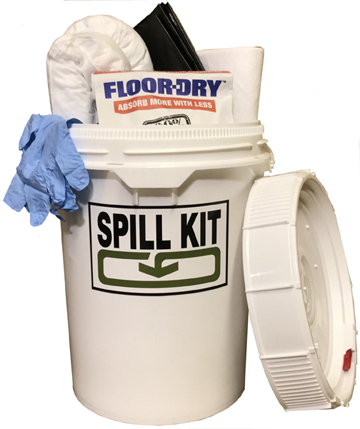 A Spill Kit with a Screw Top lever-latch lid for easy access. This kit is the perfect size to strategically place evert where required. Standard features make it one of the most cost effective spill kits on the market. Freight guotes are estimates only and do not include fuel surcharges that change daily. Actual rate may vary.